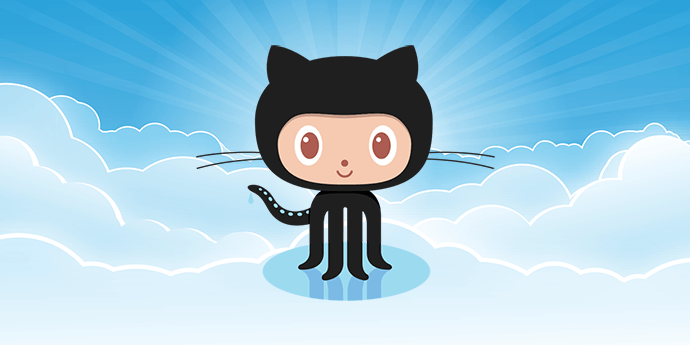 Hey developers, we're on Github GitHub is home to the world’s largest community of developers and their projects now including some great Gro CRM code. 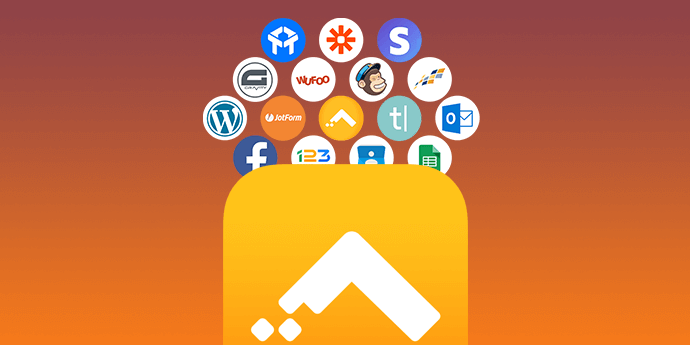 We have built some easy to install and popular plugins and integrations for your favorite services and apps. Check out our Gro CRM Integrations and Plugins. 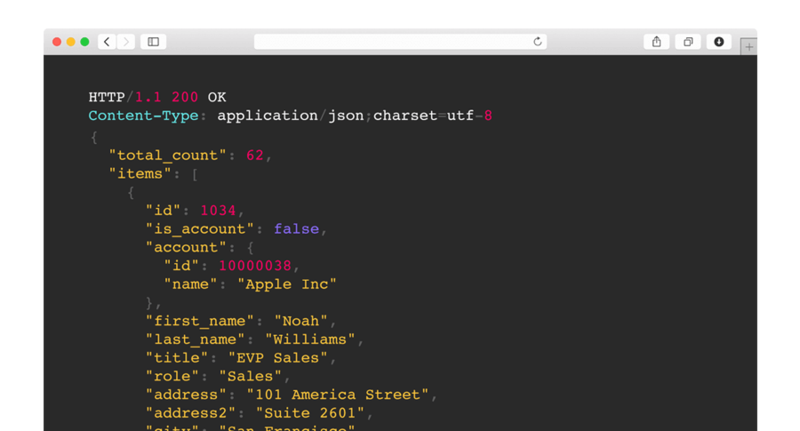 Learn more on how to connect your website, app and infrastructure to the Gro CRM platform with our developer API docs. Start building your connections! 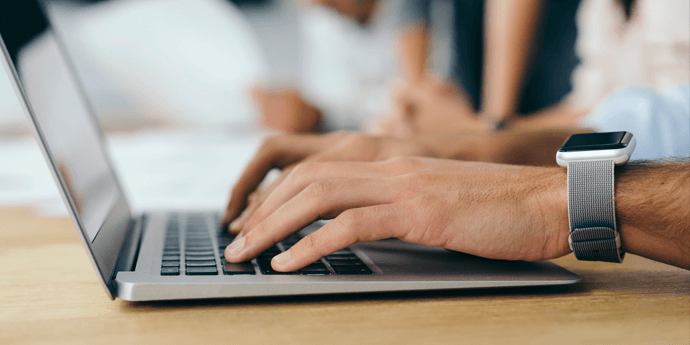 The important thing to know is that every Gro CRM account has access to our RESTful API platform and it can be used to connect to your custom built app, your backend data and your website. We like keeping your IT team happy. Developers have access to the same APIs that our team uses on a daily basis and you will love working with our services and pre-built code libraries in PHP. Businesses of every size rely on APIs to save them time, money and to streamline their business processes. We give your programmers, DevOps engineers, and IT guys the proper modern tools to build amazing apps and connections with our Gro CRM API. Your business can easily integrate your backend systems to talk to ours. Make a bridge between your backend systems and Gro CRM. Some of our API hooks include: contacts, accounts, deals, tasks, inventory management and more.